Welcome to the breathtaking nature wonderland known as Swan Ridge Lake Resort. 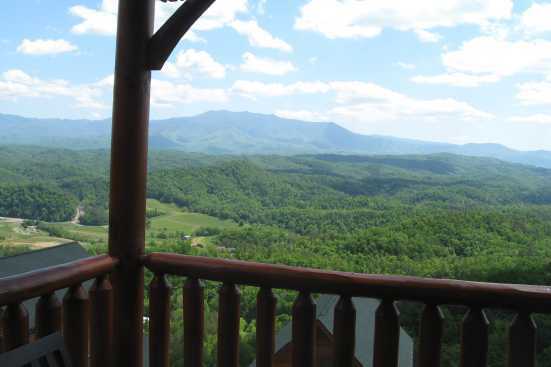 The resort offers both large and small cabins and can accommodate up to twenty-four adults comfortably. One of the biggest events in the area is known as Jaws on The Water. This is a unique moving viewing opportunity where guests will get the opportunity to float in a lake on a raft while watching the movie Jaws on a large projection screen. The resort area is also close to the famous Honest Abe Log Homes. Guest can tour factories and learn how some of the breathtaking log cabins are built in the area. If retail therapy is more your forte.The surrounding area also boasts a variety of lakes and marinas to visit and is also flush with hiking trails. SmokyMountainsByOwners.com is the best and most efficient way to find, plan, and book your escape into the Tennessee wilderness. From the truly unique experience of watching the movie Jaws while floating on a tube to venturing through the variety of hiking trails, fun and relaxation are around every corner. SMBYO.com aims to take the hassle and stress out of booking your vacation, so all you must decide is are you scared to watch Jaws in the water? Book now, and make sure you keep your feet above water as you watch the movie.